2. Using the glue on Eyelid and Silicone Perm Roos (front and back). 3. 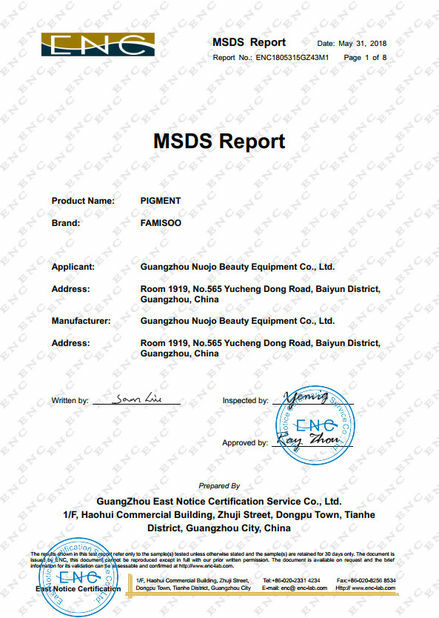 Silicone Perm Roos will be put on Eyelid. 4. 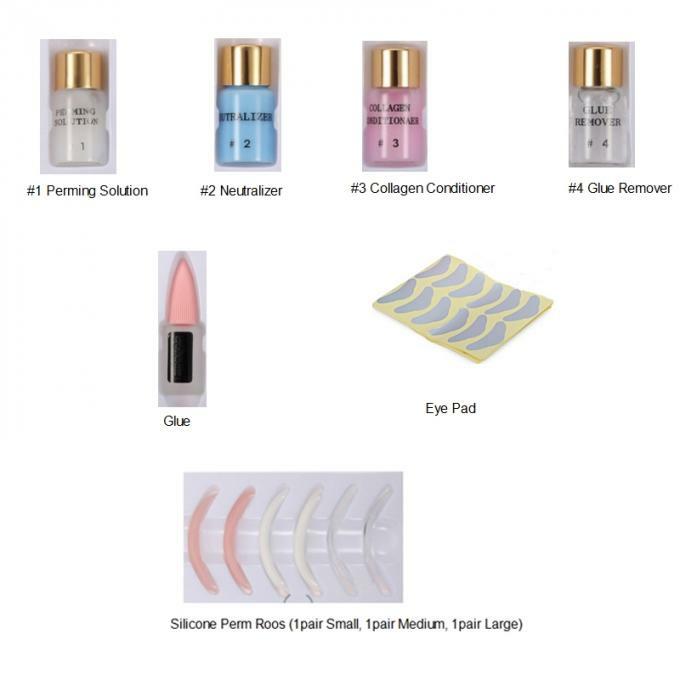 Comb the eyelashes and stick on Silicone Perm Rods. 5. Using #1 Perming stick on Silicone Perm Roos by cotton swab, wait for 15 minutes. 6. 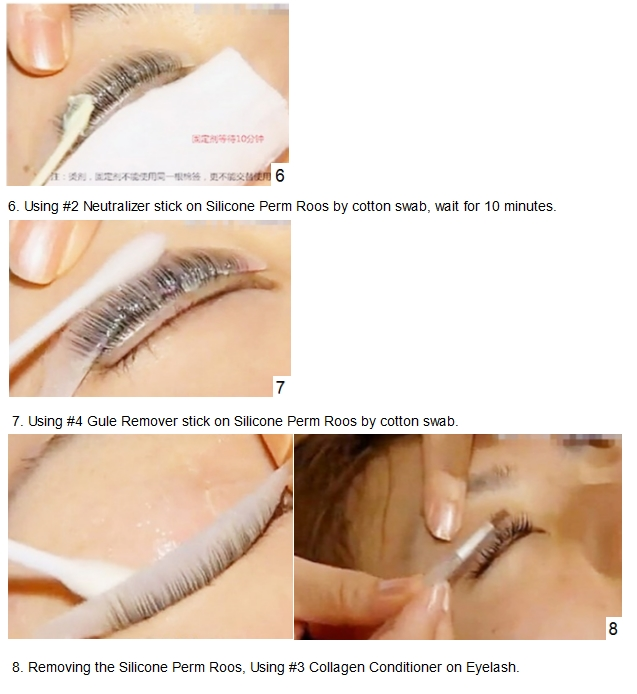 Using #2 Neutralizer stick on Silicone Perm Roos by cotton swab, wait for 10 minutes. 7. Using #4 Gule Remover stick on Silicone Perm Roos by cotton swab. 8. Removing the Silicone Perm Roos, Using #3 Collagen Conditioner on Eyelash.